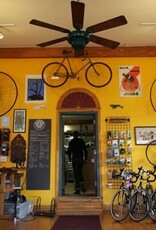 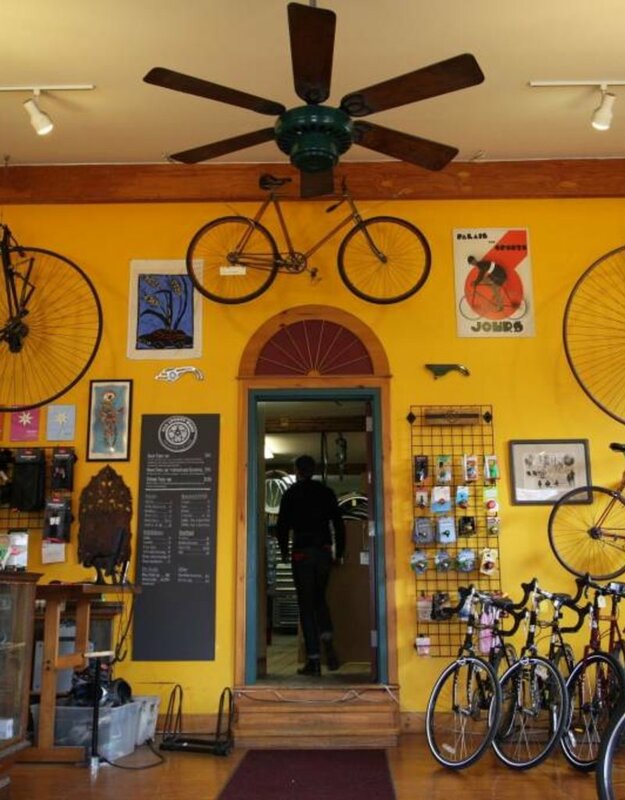 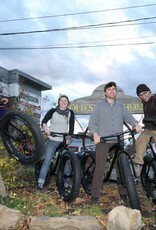 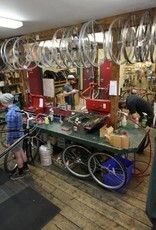 Give the gift of a tune-up, a new set of wheels, accessories for adventure or commuting -- any and all things bicycle. 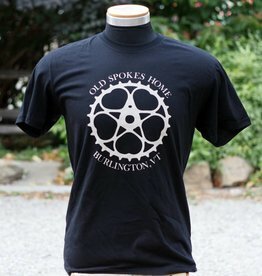 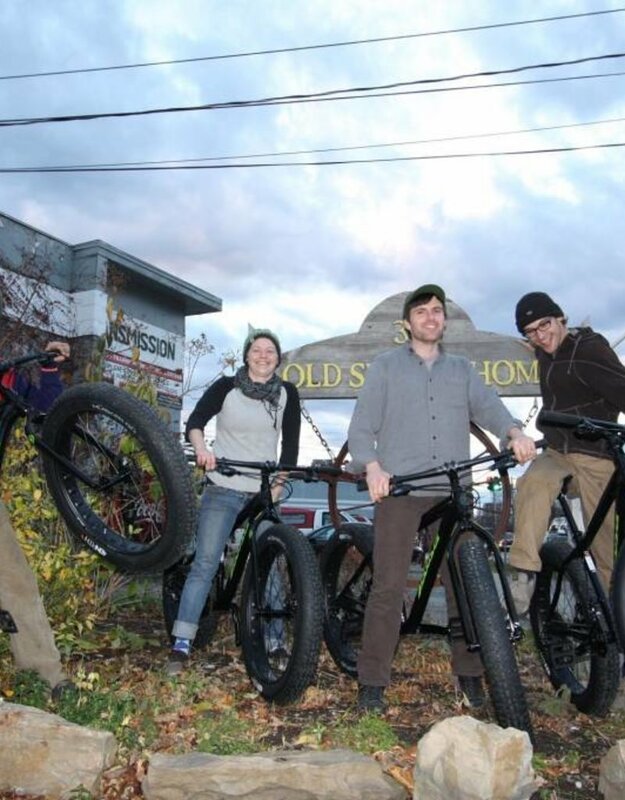 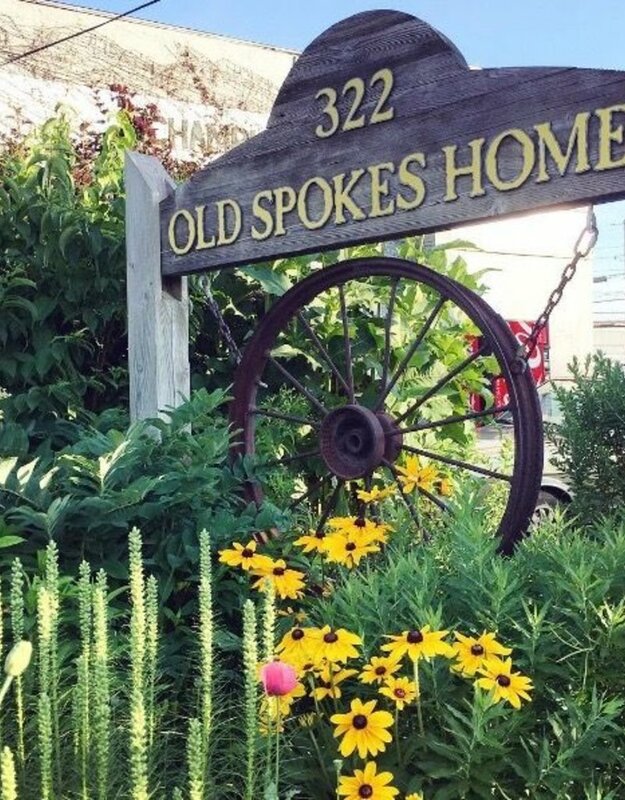 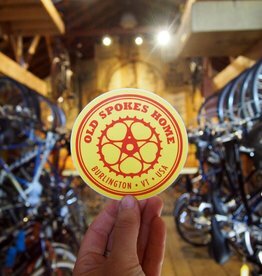 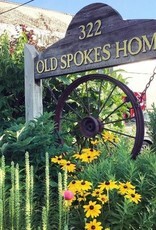 Old Spokes Home is Burlington's community bike shop offering new bikes for everyday transportation and adventure from Surly Bikes, Salsa Cycles, and Jamis Bikes. 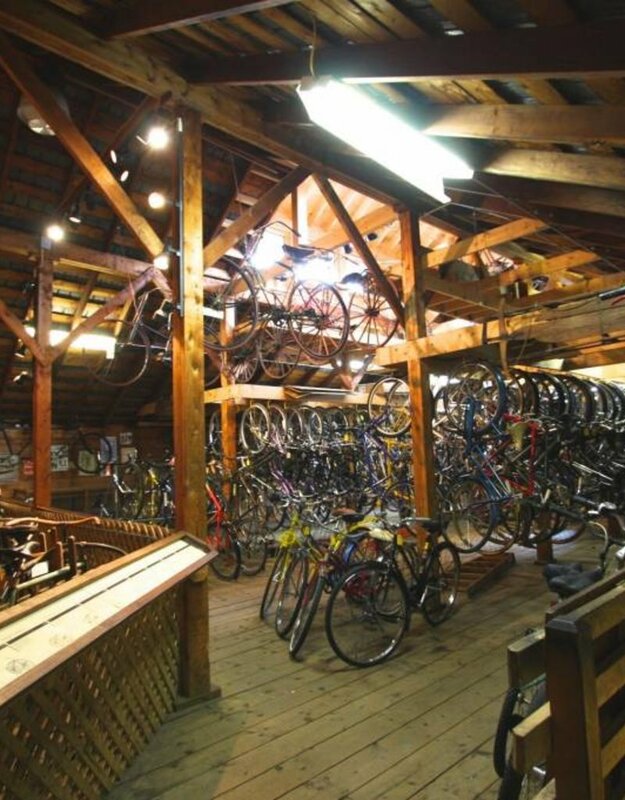 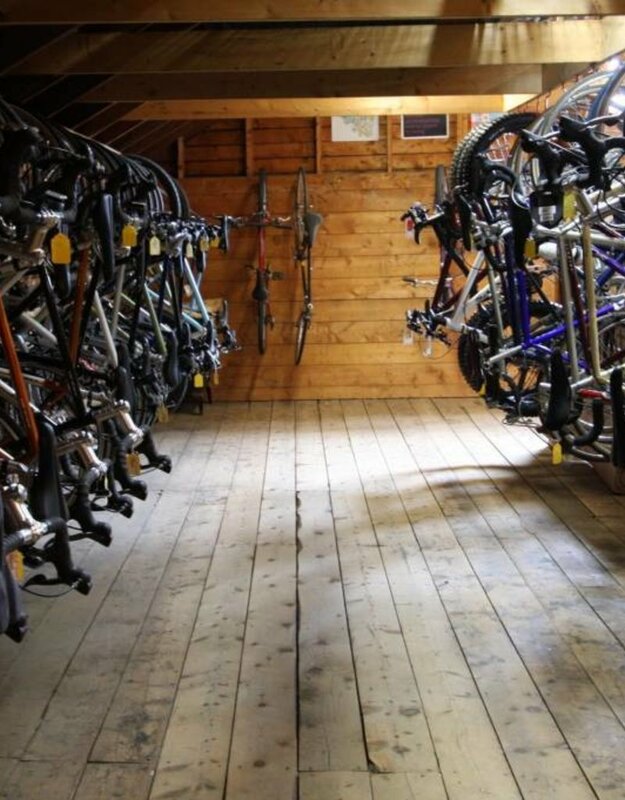 We have the largest selection of used bikes in town. 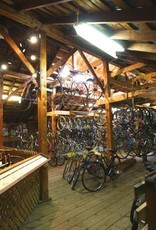 We offer new and used parts and accessories. 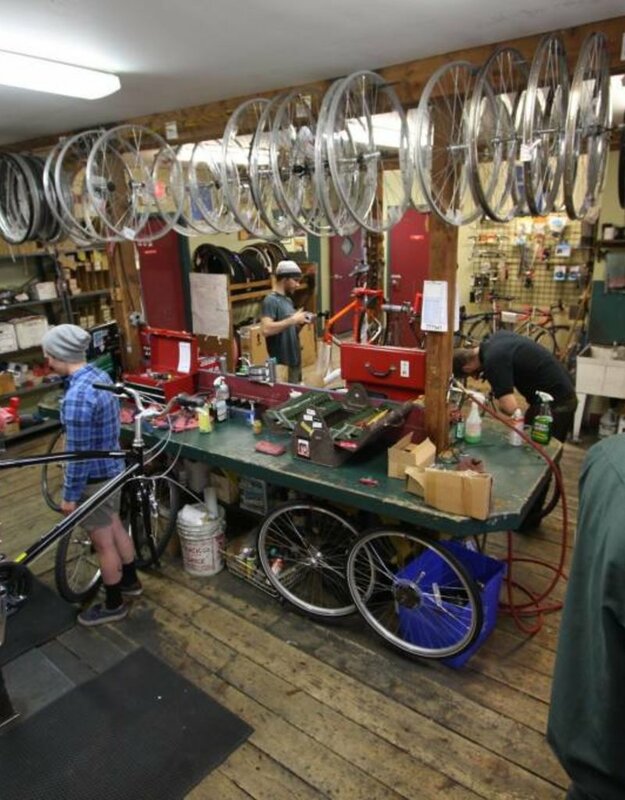 And we're a service shop at heart -- we love fixing bikes and getting people back out on the roads and trails. 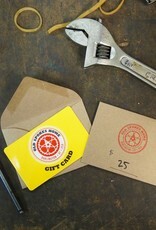 Our gift cards come in pre-selected amounts. 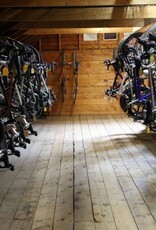 You may choose from the amounts above. 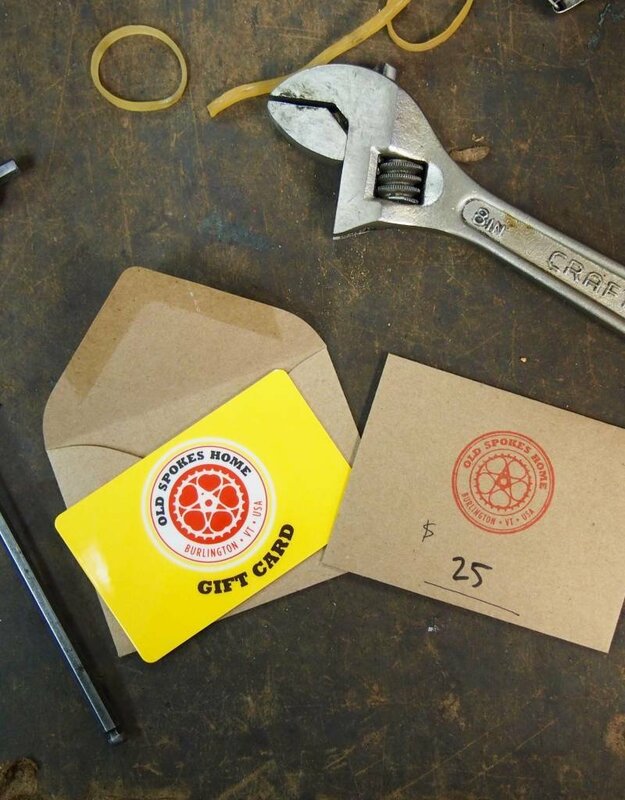 Note: Gift cards may only be used on purchases in our physical store.